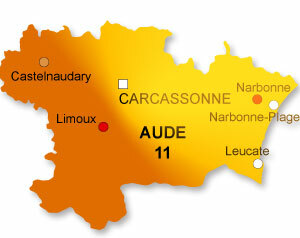 Located in Gruissan by the sea, the campsite is the perfect starting point for getting to know the wonders of the Aude. 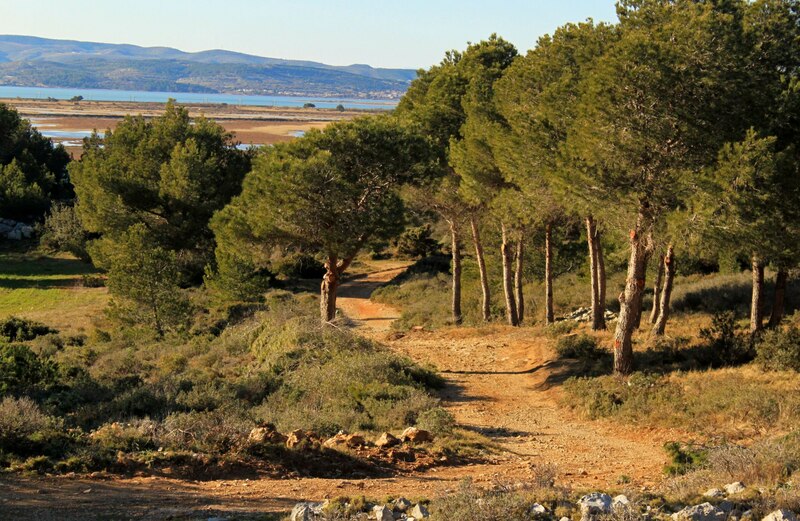 Indeed, behind its Mediterranean beaches of fine sand, the region offers exceptional “discovery outings”. 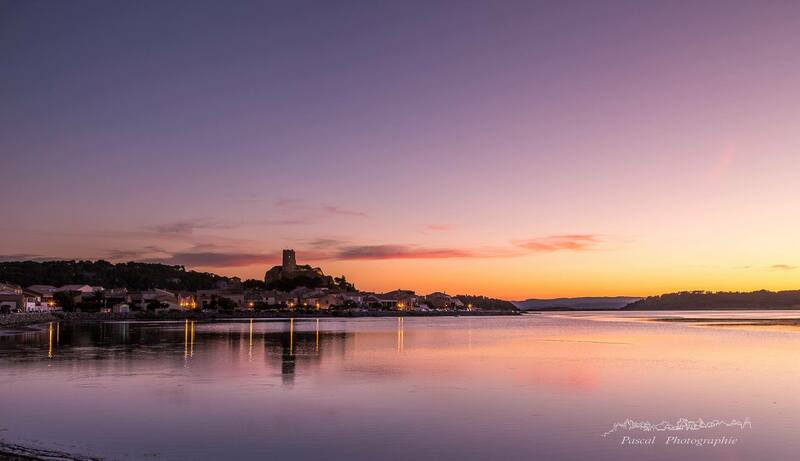 Have a walk in the old street of Gruissan and take a look at the tower located above the village. You can also relax around its beautiful Mediterranean port. Dont’t forget, it’s hollidays! Discover the roman city of Narbonne with its cathedral, museums and monuments. For sure you’ll be captivated by the charm of this place. The massif of La Clape is a classified natural site. An outstanding place where nature lovers will feel at home! 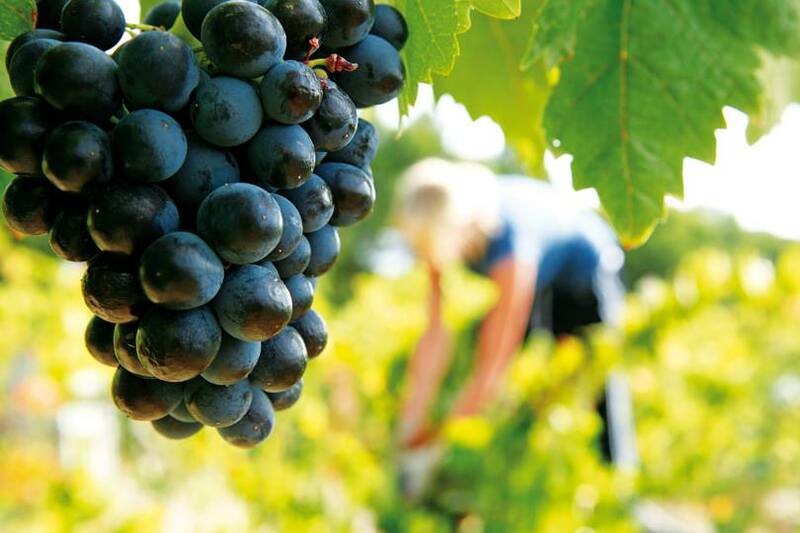 How can we talk about Languedoc-Roussillon without thinking of its wine ? For sure you should take a little break to taste it. 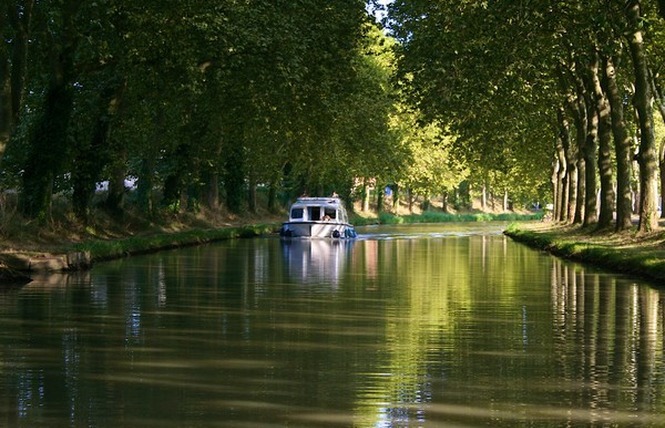 The Canal du Midi is a 240 km (150 mi) long canal in Southern France. The canal was considered one of the greatest construction works of the 17th century. 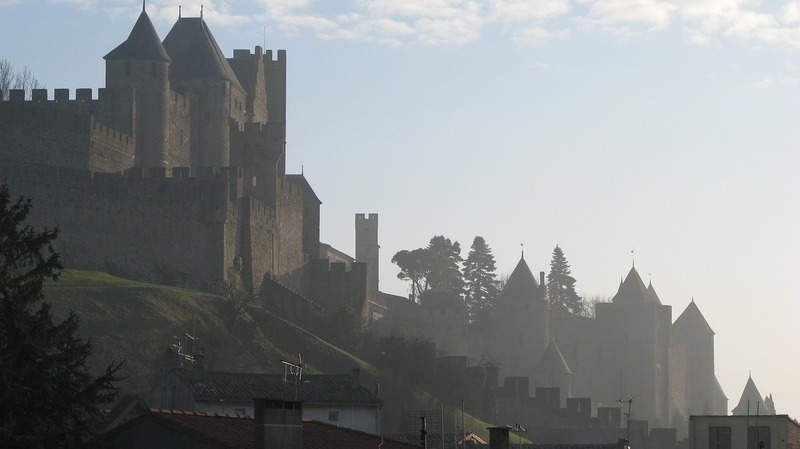 The City of Carcassonne is a UNESCO World Heritage Site. 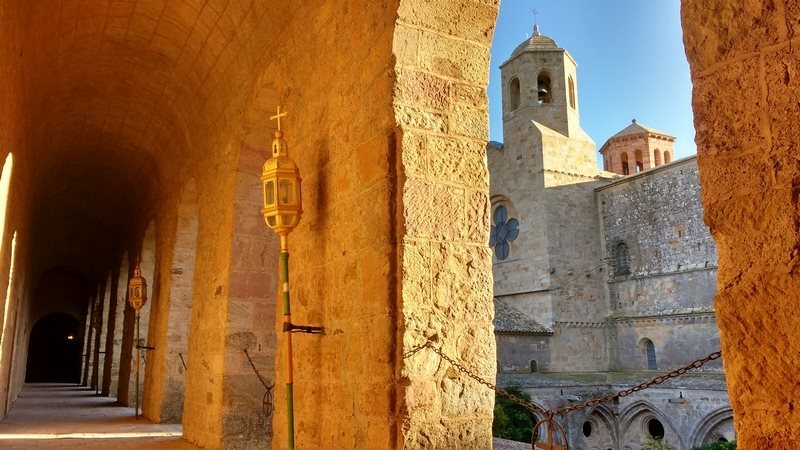 This is a fortified city unlike any other in Europe, on account of its size and its state of preservation. Its history is marked by 2000 years of conquest. Fontfroide Abbey is a former Cistercian monastery in France, situated 15 kilometers south-west of Narbonne near to the Spanish border. 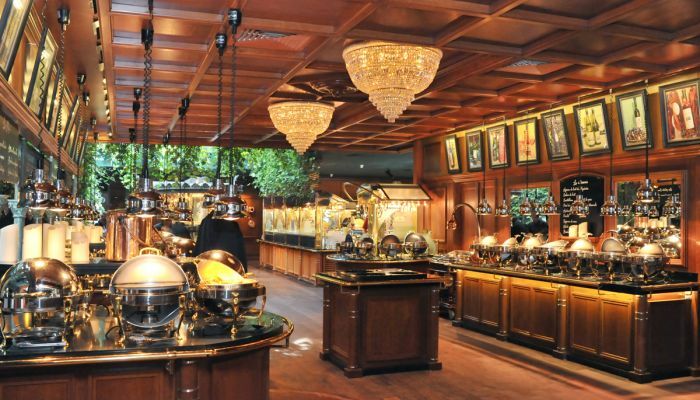 A huge self-service buffet where everyone flits here and there jumping enthusiastically from one more delicious dish to another even more enticing. No need to choose… try everything and go back for more! 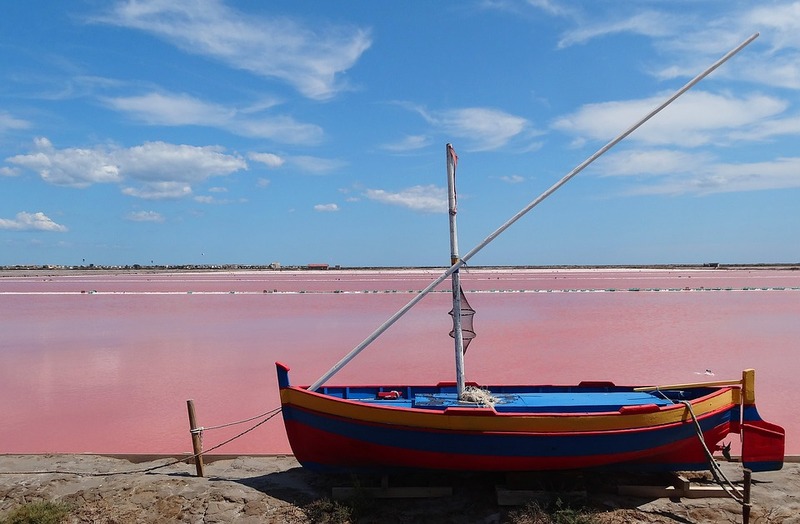 Discover an agricultural trade, an environment where the flora and fauna are protected and the production of a raw material: salt. 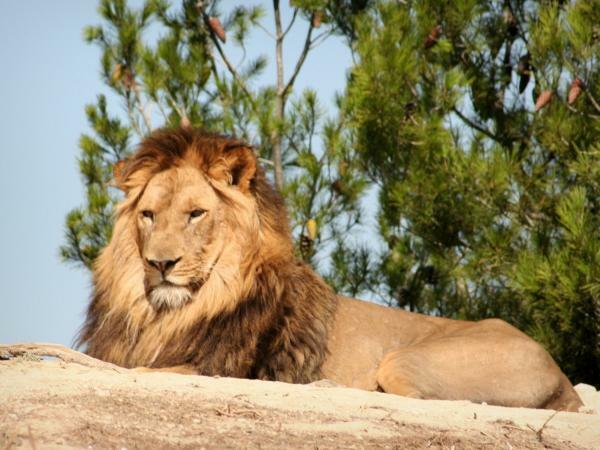 An animal park to drive through in your car you’ll find in SIGEAN … just fantastic! A spectacular day trip for all the family!